This show was broadcast on January 22, 2015. 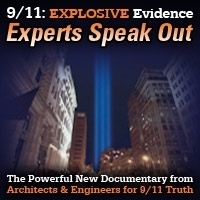 Former Operation Mockingbird insider and web designer Jeff Long returns to discuss the new look of AE911Truth’s website and how to better use the power of the web to get the 9/11 Truth information to more and more people. 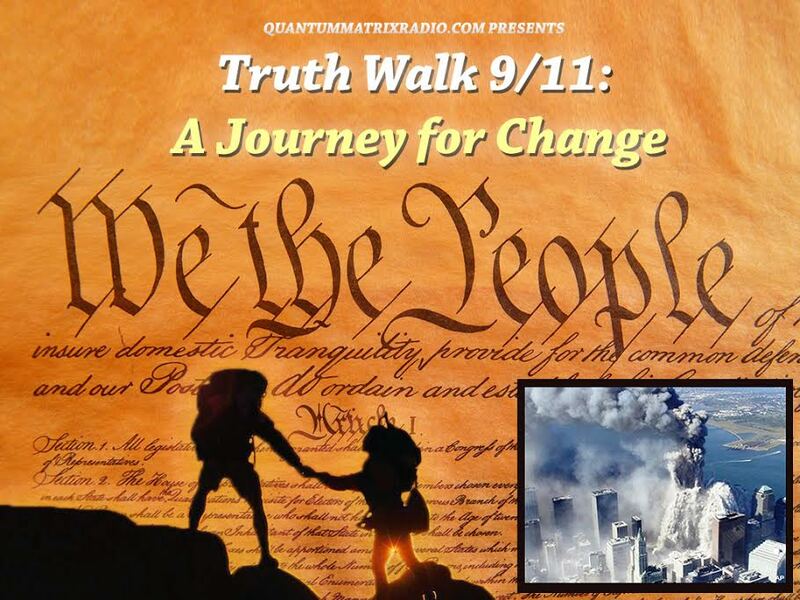 This entry was posted on Wednesday, January 21st, 2015 at 1:46 am	and is filed under 9/11, 911 Free Fall, Anti-War, Censorship-Propaganda, False Flag/Fake Terror, Freedom, Justice, News, Protest, War Crimes. You can follow any responses to this entry through the RSS 2.0 feed.